Nestled in the foothills of the majestic Blue Ridge Mountains, the bucolic village of Washington, Virginia, is home to the Film Festival at Little Washington. This is the third annual celebration of independent filmmaking, an arena for filmmakers and film lovers to join forces and find inspiration and entertainment. Domestic and international, short or feature-length, there’s a flick for every type of cinephile! As one of this year’s sponsors, we’re excited to take you behind the scenes of this wonderful weekend-long event. Be sure to follow us on Facebook and Instagram for more content and a deeper look into the wonderful films that comprise this cinematic showcase. No film festival would be complete without a red carpet, right? Yeah, of course not! That’s why we’re rolling out the rug at Tula’s Restaurant & Bar this Friday from 5–7 p.m. Bump elbows with the festival’s acclaimed directors, actors, and fellow moviegoers. 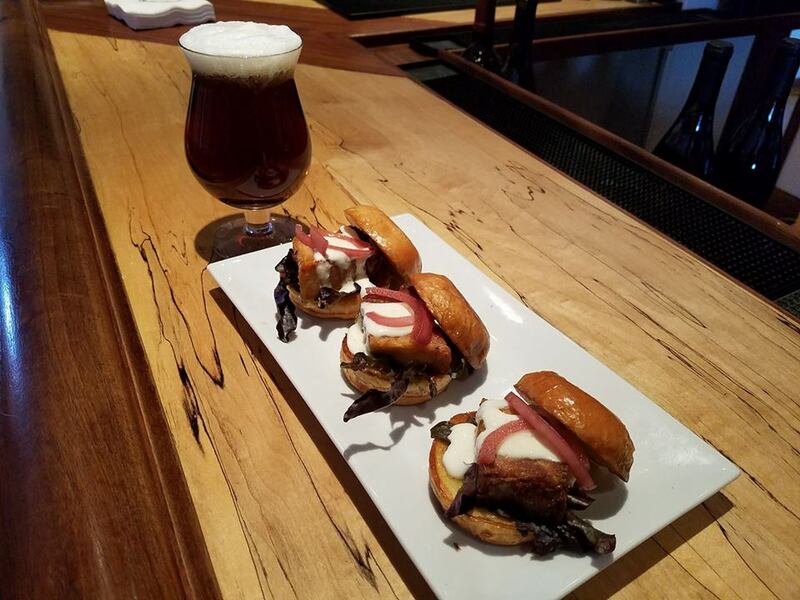 A $25 ticket (available here) grants you a wonderful sampling of local wine from DuCard Vineyards, beer from Port City Brewing, and hors d’oeuvres from Tula’s such as homemade ricotta with persimmon compote. After the introductory festivities, follow the red carpet like it’s the Yellow Brick Road to the Little Washington Theatre for a screening of Badsville. 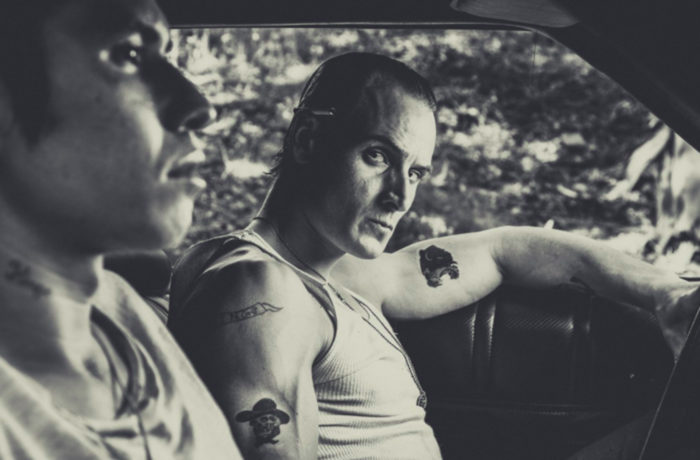 This film, starring Emilio Rivera (Sons of Anarchy) and Robert Knepper (Prison Break), is a glimpse into another world, a world in which violence is a way of life, a world so close and yet so different from our own. This is the story of a street gang ripped apart by love and a desire to escape, to flee the streets, and find peace. Director April Mullen, who recently won Canadian Film Festival’s “Best Director” award for the film, handles this story of redemption and bloodshed with a poetic grace. “It’s a captivating story,” says Theresa Wood, director of the festival. A Q&A with filmmakers follows the screening. The day starts with a seminar on the business of filmmaking—covering everything from polishing that screenplay to networking with producers—before switching gears (pun intended) to a aviation documentary, Saturday’s morning feature. 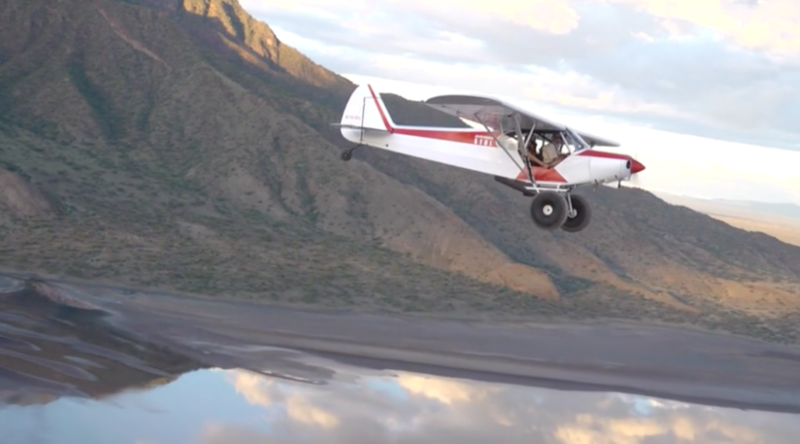 In Ndege Ndogo: Little Bird, two friends take to the skies in a ’57 Piper Super Cub as a conservation effort for the Shomopole Group Ranch in Kenya. They brave heavy weather and multiple setbacks in a tiny cockpit on their odyssey from Oregon to Kenya via Greenland. A Q&A with filmmakers follows the screening. 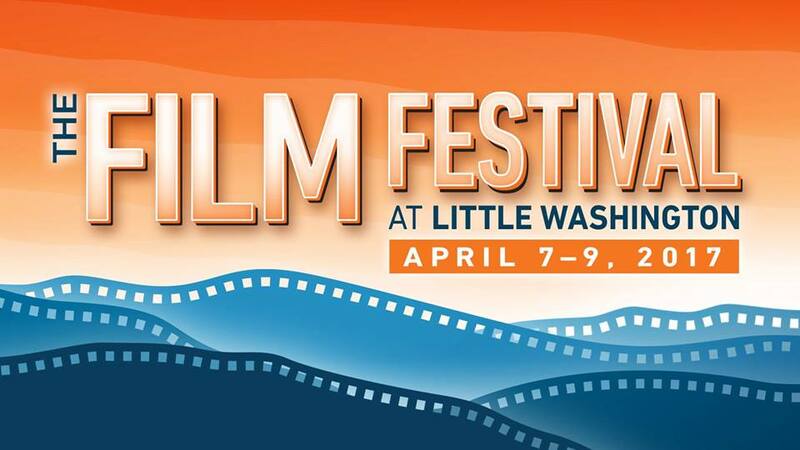 This year, for the first time ever, the Little Washington Film Festival is partnering with George Mason University’s film and video studies program to host Saturday’s matinee. This curated selection of student favorites is sure to peak your interest in the art of movie-watching. This viewing is followed by two short films by the Clyde Brothers, If I Could Tell You and Fragile. 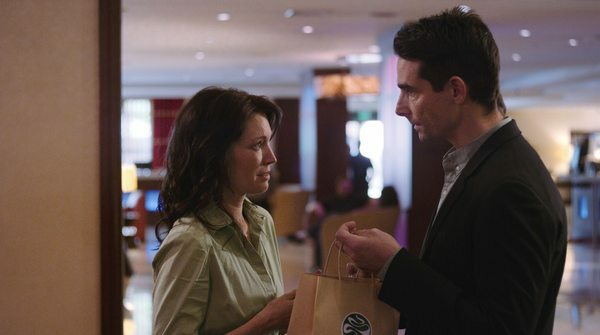 The former (starring former Backstreet Boy Kevin Richardson) tells the story of a couple struggling with infertility and the extreme lengths one will go to in order to create a sense of family. In Fragile, a road- and world-weary vagabond finally confronts his grief. Saturday concludes with a screening of Decanted. 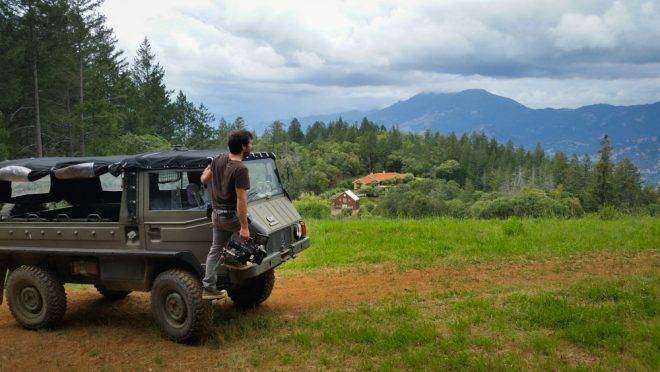 “What does it take to make it in Napa Valley?” This feature-length documentary explores that questions and follows the development of a brand new winery, Italics Winegrowers, seen through the eyes of elite Napa Valley winemakers in this small but highly revered wine region. Like a vine extending itself far underground seeking nourishment, the story digs deep to analyze what kind of person it takes to enter this highly competitive and well-established arena. Explore what it takes to succeed at building a brand, staking a claim, and realizing a lifelong dream. This screening is sponsored by DuCard Vineyards, and packages including a wine pairing are available for the cinematic oenophile. Sunday celebrates the filmmakers of tomorrow. There are two screenings of student films, one in the morning and one in the afternoon. The day’s workshops include storyboarding (K–12) and an acting seminar. The day’s feature film is Good Works: Masters of the Building Arts by local Academy Award-winning filmmaker Paul Wagner. This film, a project for the Smithsonian Institute, is an intimate portrait of craftsmen, their dedication and their artistry. The film’s eight segments include include a Scottish-American decorative painter restoring the ceiling of Trinity Church in Boston; Mexican-American terra cotta workers restoring a Chicago skyscraper; a stone mason and stained glass craftsman preserving and maintaining Washington National Cathedral; a Creole plasterer in New Orleans; and an ornamental metalsmith from Virginia, among many others. This is the first year that student submissions were not limited to Virginia filmmakers. This diversification is reflected in the panoply of films from around the world, including Norwegian drama The Conversation, a short film about Amir, a underage refugee who have fled to Norway with his older brother Nadim. The movie is a realistic contemporary drama and is representing the much publicized social group, underage asylum seekers, in a new and different way. Another student film is Incubus, a nightmarish tale of archeology, father-son relationships, and the supernatural. Then there’s Moonshot, which portrays the story of a world-weary homeless woman and her chance to leave this dreary life behind … if she’s willing to live on a colony on the moon! The final feature film is a meditation on art and the life of an artist, a perfect encapsulation of all that the festival celebrates. Eduardo Montes-Bradley, brings us White: A Season in the Life of John. 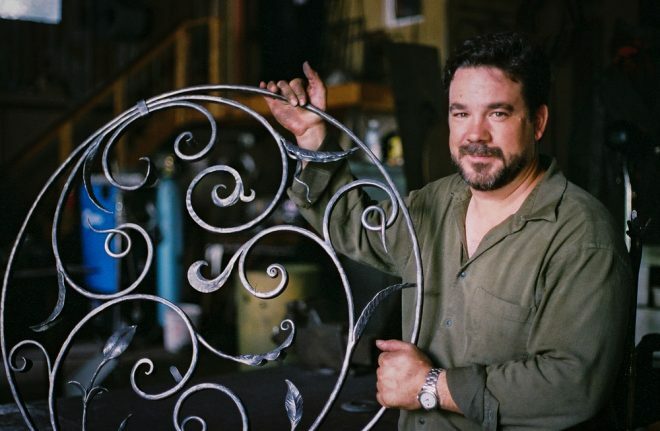 John Borden Evans works year-round in his atelier in North Garden, Virginia. “White” is about an artist, and a way of life; is about a farm in a place in Virginia; is about food and God, is about love, water, trees, and the relentless relationship between time and oneself. A Q&A with the filmmakers follows the screening. Aaaaaand … CUT!!! That’s a wrap. We’ll see you this weekend at the Film Festival at Little Washington!